no longer an issue. This produces a significant reduction in costs with an increase in accuracy. Each floor is referenced to the one above establishing total control of the surveyed environment. 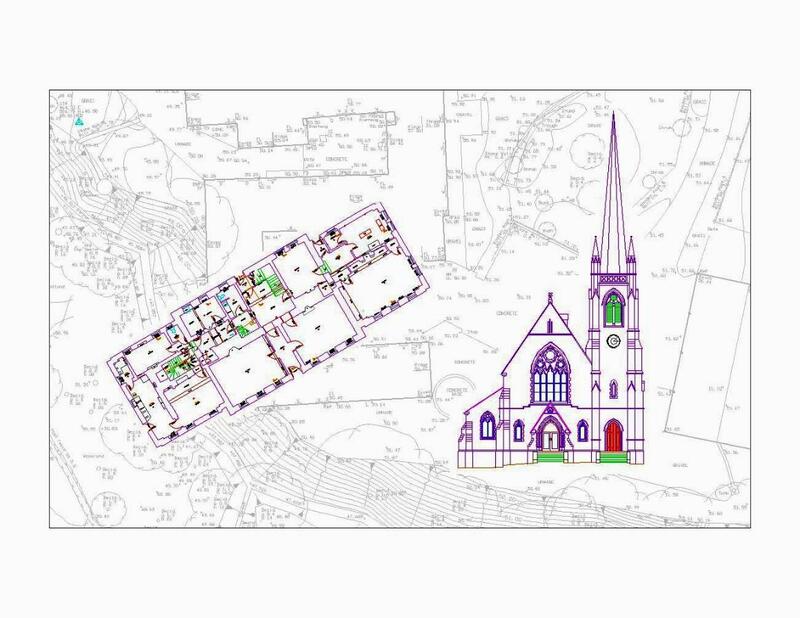 cross sections and detailed elevations gives you a complete digital record of any building. Quickly and easily produced using the latest reflectorless measurements techniques, elevations can be produced with a greater accuracy than ever before possible. Add cross sectional data to floor plans and elevations and you have a complete digital record of any building.